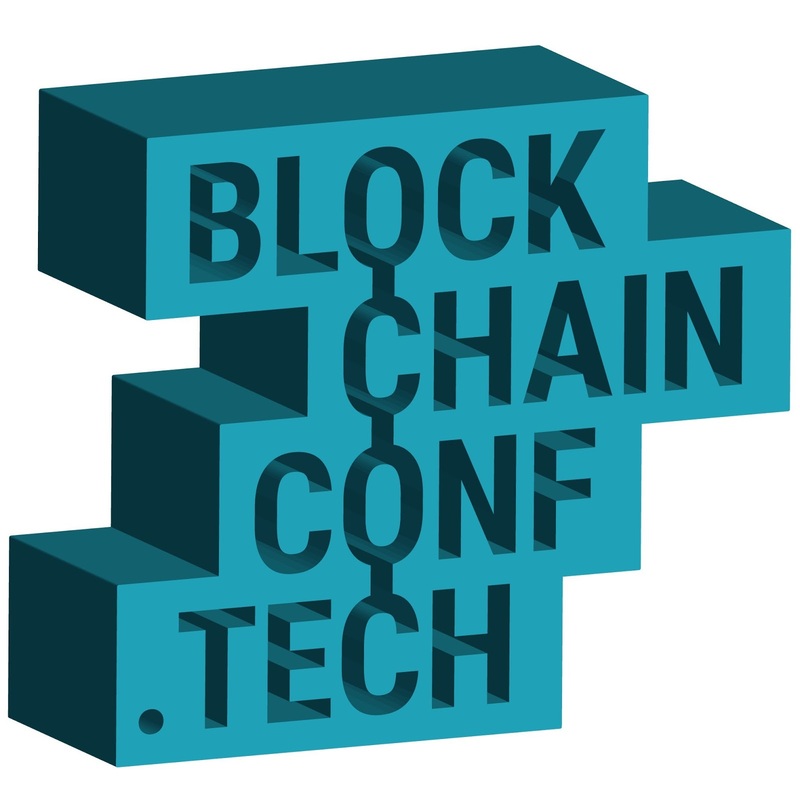 Vincent Mayers, the Conference Designer stated, "most all of the blockchain related conferences now are all about legal issues, strategy, cryptocurrencies and ICOs, with only marginal content for software engineers who are working in the space". BlockchainConf.Tech aims to remedy this. "We are only be carrying technical content for technical people' said Mayers. Mayers and his partner Pratik Patel are veteran technology community leaders, having run software developer conferences for over 10 years. Says Patel "We aim to deliver better content with more attention to detail and the overall participant experience than is available at premium technology conferences, but at a community conference price point so that organizations can get the best ROI for training budgets."